Only left a few hours to say Good-Bye to 2015 and welcome to 2016. The question is it's am I ready to say Good-Bye to 2015? I'm not really sure about that yet. So many things happened in this year either the good or bad things. As I remember, most of it is the good things happened in my life. Of course, I've been through the bad situation along on 2015. But I take it as my lessons in this year. Let's me think, what's the great memories in 2015? In February, it's the beginning of my holiday trip. I get the chance to visit my sister at Singapore on 1st February 2015 with my parents. It's the second time; I went to Singapore after 2012. 3 years ago, Singapore has quite a lot different to me. It's so beautiful country. My sister is like our tour guide. She takes us many places around Singapore just in 1 day. Plus she treats us the great lunch too. Maybe I'll visit her again soon. I miss her so much. On the same month, I was attending the great concert of 2015 Taeyang World Tour Rise in Malaysia at Stadium Negara. It's was the wonderful concert and I love it so much. I miss it now. During that time too, I meet one of my blog readers. She was so nice and friendly to me. I never imagine I can meet my blog reader on Taeyang concert in Malaysia. In April, it's my awesome month. 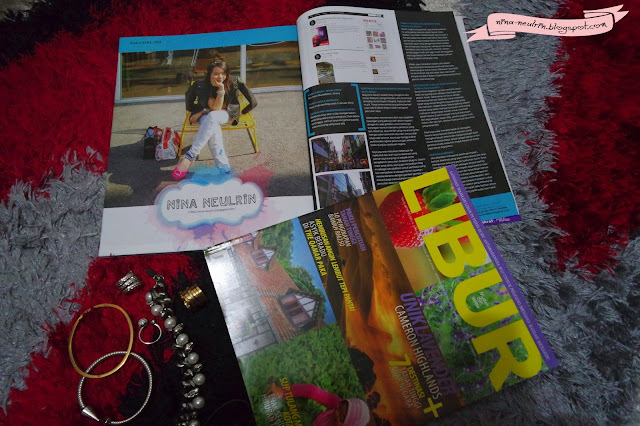 When my travel story to Tokyo, Japan on last year and my blog was published in Malaysia Travel Magazine – Libur. It's my first time in my life. As a blogger, it's one of my dreams. Almost 12 pages in that magazine are all my stories. I'll work hard to be the successful blogger. On the same month, I was going to Seoul, Korea on 21 – 25 April 2015. the motif I go there is for watching Big Bang concert as know as BIGBANG 2015 World Tour [MADE] in Seoul, Korea on 25th & 26th April 2015 at Olympic Gymnasiums Stadium. I try to not to miss it in my life. Again, I do not stop traveling to overseas yet. Early May, I was going to Ho Chi Minh, Vietnam with my lovely parents as free and easy. Just in 4 days 3 nights' trips. Even it's just in the short period, but it's so wonderful holiday to me. Soon on early next year, I'll go there again but this time with my mom and my officemate. Just for shopping. Did I go to Seoul, Korea in 2015? Yes, I went there again on 16 – 23 August 2015. 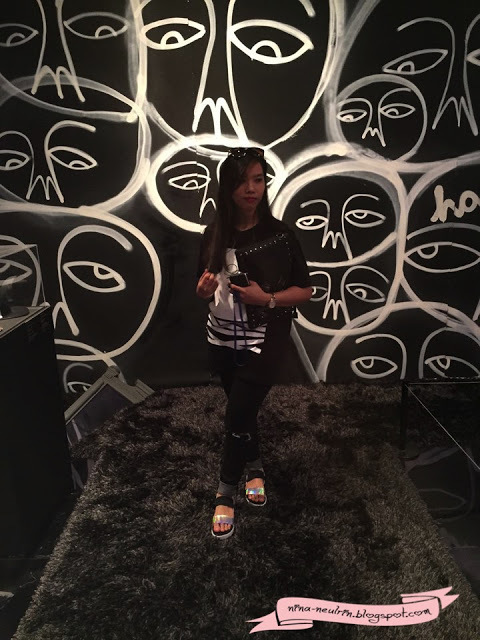 I get the chance to visit G-Dragon's personal collection as know as 2015 PeaceMinusOne Exhibition. The first time, I can fly away in his minds'. Now, I know he is special in his own world. Not only I get the chance to visit 2015 PeaceMinusOne Exhibition but I also get the chance to visit 2015 Esprit Dior Exhibition in Seoul, Korea too. Just one step I close to the fashion world. 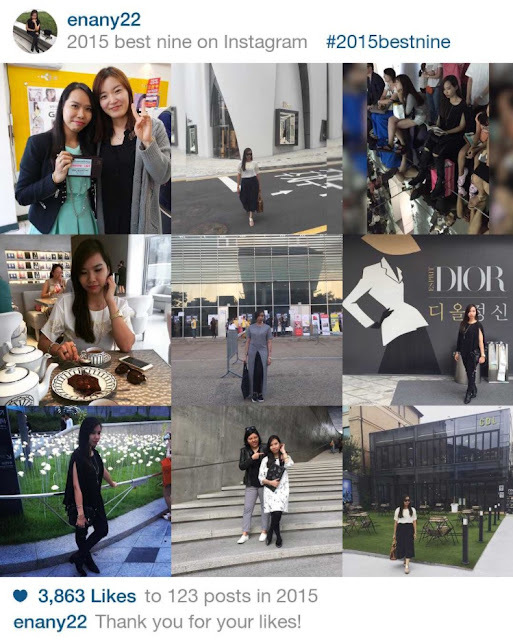 The rest of my stories about Korea trip in 2015, I was combining in 1 post that I call it "#Throwback Seoul, Korea 2015". In there, I put all the links was related to my trip. Just because I have been their many times, so I decided to not write the stories day by day. Actually, I go there just 5 times only in 1 passport book. Plus, it's because I don't want to forget the travel date. That all are the summary stories about my life in 2015. Great memories can make me smile when I remember it in my mind during I'm stress. It's a good therapy too. Now, I'm ready to say Good-Bye to 2015 and feeling welcoming to 2016. Next year, who does know what is willing to happen? We just planning, but not all our planning is going smooth. I just want to say, this life just temporary so enjoy your life as you could.